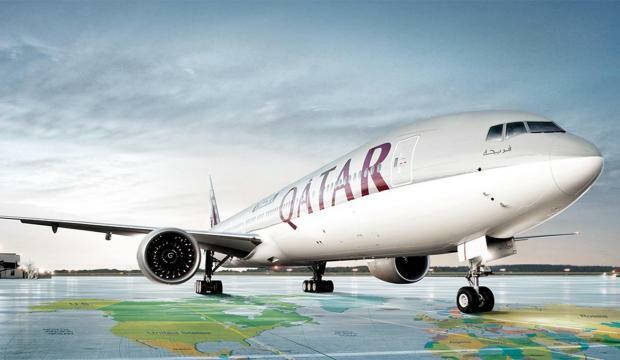 A Qatar Airways aircraft was forced to divert after a passenger got into a fight with her husband after finding out he was cheating on her. International media reported that the passenger, an Iranian woman, unlocked her sleeping husband’s mobile phone by putting his finger on its scanner. She then realised he was cheating on her. The two got into a fight and flight crew could not pacify her. Fearing that the situation could get out of hand, the pilot diverted the Boeing 777-300 to Chennai where the wife, her husband and their young son were disembarked. The aircraft had been flying from Doha to Bali.